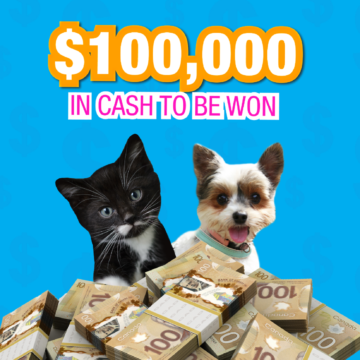 When the BC SPCA is mentioned, people often think of puppies and kittens, or adoptable animals. 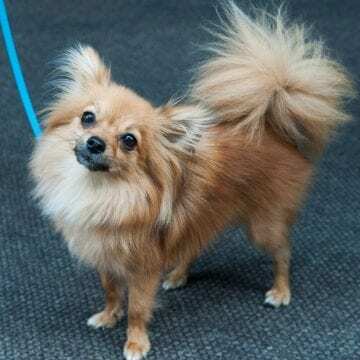 What they may not think about are the almost 5,000 volunteers across the province who help the society carry out its life-saving work helping the province’s most vulnerable animals, every day. 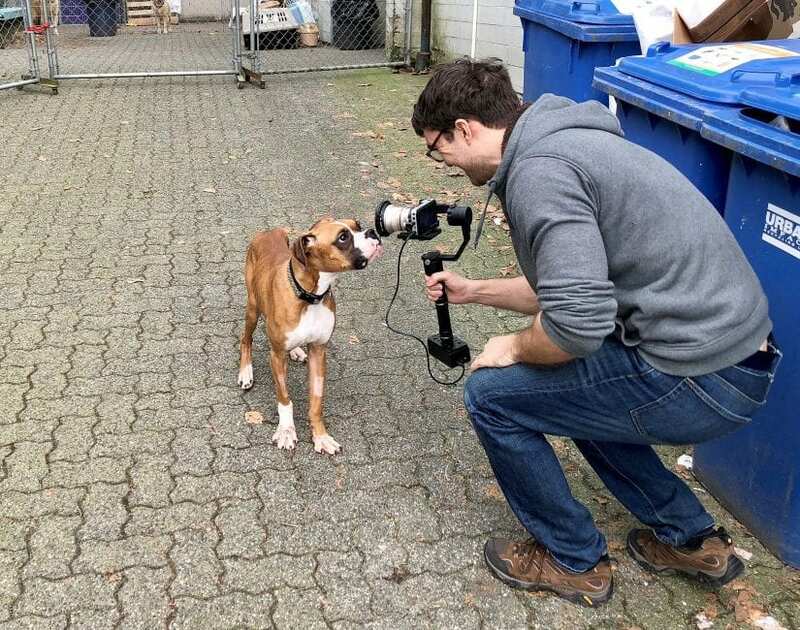 While dog walkers and cat care attendants are always needed and appreciated, volunteering has evolved over the years to include a wide variety of skill sets, many of which are not always obvious when thinking of an animal welfare organization, says BC SPCA manager of volunteer resources Michelle Rodgers, noting that April 7-13 is National Volunteer Week in Canada. “There are so many volunteer opportunities that can vary from branch to branch and region to region, whether it’s office administration – filing countless papers, data entry or helping with massive mail-outs – or driving animals to other branches or vet appointments, or graphic design, or helping out at fundraising events, volunteering has undergone some major changes,” Rodgers says. 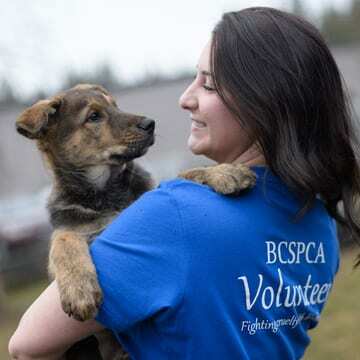 Now, the society matches the needs of the volunteer with the needs of the organization and investing in this up-front time has resulted in more productivity and retention of volunteers, Rodgers says, adding that BC SPCA volunteers contributed more than 162,945 hours of their time, skill and passion in 2018. 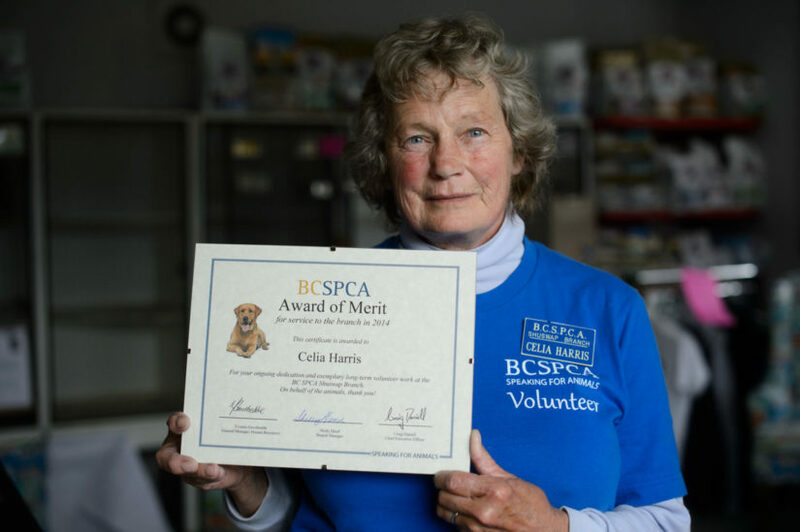 The BC SPCA has seen a significant increase in short-term, episodic volunteering, with volunteers looking for short-term placements with high impact, and technology is also allowing more means for volunteering and for supporting the society’s volunteers, Rodgers says. 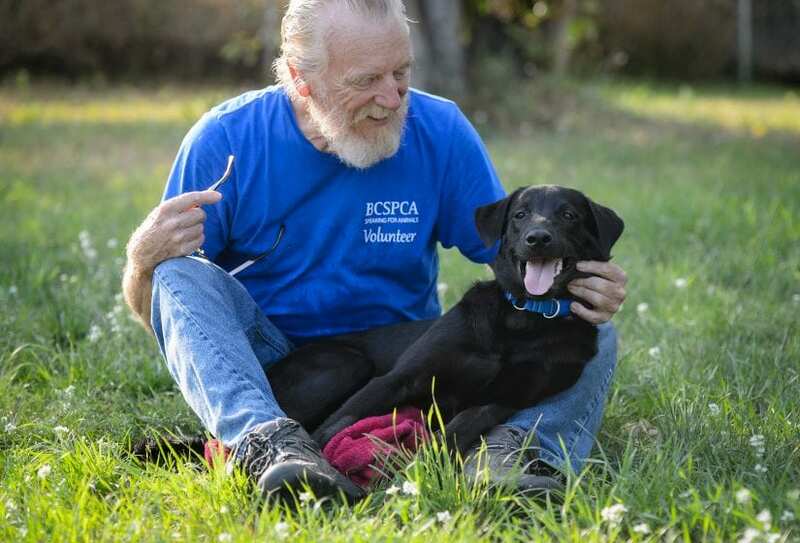 “I’m continually inspired and transformed by those who lend their time, talent and voice to support the BC SPCA,” Rodgers says.